SOUTH AFRICA – In a report to shareholders, Astral Foods expects growth in earnings by more than 400% amidst bird flu jitters and the latest Listeriosis outbreak that has caused anxiety in the meat industry. According to the company, it expects its headline earnings per share to grow despite the costs that came with the outbreak of the disease and persistent high prices for feeds. Bird flu disease, one of the major challenges in the South African poultry industry came in the midst of other challenges including high feed costs, persistent drought season and a trade row with Europe following an influx of cheap bone-in chicken portions. The company also said that they were pushing to get into higher profitability margins despite that the profits will likely be impacted heavily by operational constraints. In addition, higher costs were attributed to its operations at its processing facility Standerton (Mpumalanga). In the previous financial year 2017, the poultry producer recorded a 51% fall in profits while headline earnings dropped also dropped due to lower volume and a rise in drought-related costs. In the same year, the company reportedly lost US$4.24 million as a result of the spread of avian influenza. “The profits for the comparative period were still negatively impacted by abnormally high feed costs, and therefore represent a low base against which the current period’s results are compared. Favourable trading conditions experienced during the second half of the 2017 financial year, continued into the first half of the 2018 financial year. “Unlike the past, poultry prices remained firm post the December 2017 holiday season. 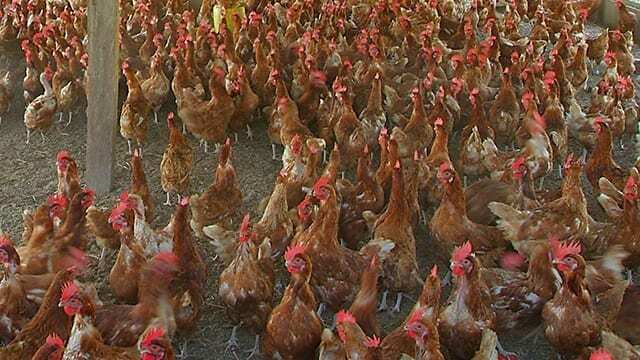 Further improvement in on-farm poultry production efficiencies was recorded,” said the report. The company said its earnings per share and headline earnings per share would move more than 400% from 353 cents and 356c per share in 2017 respectively. “Shareholders are advised that both earnings per share and headline earnings per share for the six months ending March 2018 are expected to be at least 410% up on the results for the comparative period,” continued the statement.